Your health and wellbeing matter. They are the foundation of who you are and what you do. Knowing you have an ally and co-creator in your self-care removes the uncertainty of “what’s in this product?” or “where did these ingredients come from?”. 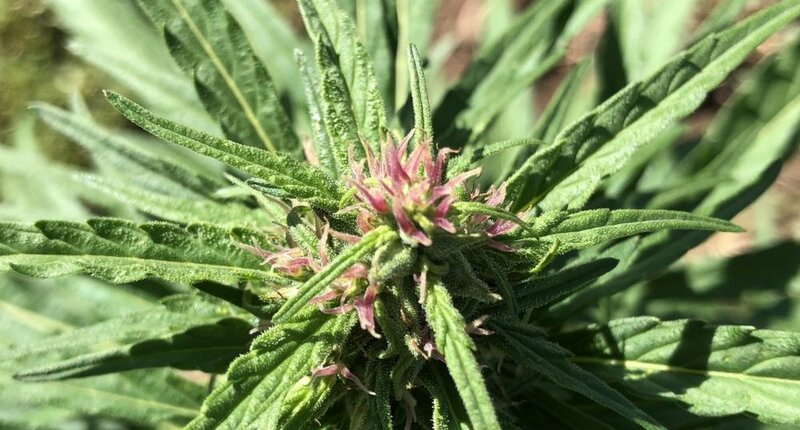 Two Bears Hemp creates Full Extract Hemp Oil (FEMO) from organically, sustainably-grown hemp cultivated on our farm in Durango, CO. The products we make are single-batch, 3rd-party lab tested, and yes, we use them ourselves! There are no surprises in our ingredients, so you know exactly what you are putting into your body. We work hard to source unrefined, organically-grown, fair trade ingredients so you can focus on what matters; your health. Visit our farm page to learn more about our soil and our plants - because they are yours too.